Prof. Dr.-Ing. Dr. h.c. Gerhard Fettweis earned his Dipl.-Ing. and Ph.D. degrees from Aachen University of Technology (RWTH) in Germany. From 1990 to 1991 he was a Visiting Scientist at the IBM Almaden Research Center in San Jose, CA, working on signal processing for disk drives. From 1991 to 1994 he was with TCSI Inc., Berkeley, CA, responsible for signal processor developments. Since September 1994 he holds the Vodafone Chair at Technische Universität Dresden, Germany. The chair’s current focus lies on physical layer research, with a special emphasis on wireless radio network challenges, wireless modems, and IC implementation architectures, which fulfil 5G requirements. In 2012 he received the Honorary Doctorate from Tampere University. Since 2015, he serves as co-chair of the IEEE 5G Initiative Steering Committee. 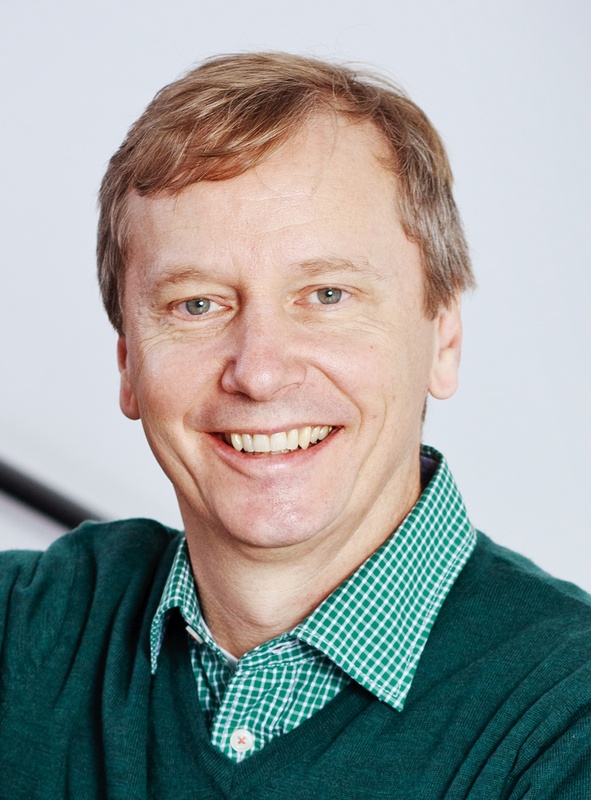 Prof. Gerhard P. Fettweis is currently coordinating three sophisticated and international recognized initiatives: Cluster of Excellence (CoE) “center for Advancing Electronics Dresden” (cfaed), Collaborative Research Center (CRC) “Highly Adaptive Energy-Efficient Computing” (HAEC), and 5G Lab Germany. He is also well known as a serial entrepreneur. He co-founded 12 high-tech start-up companies, mainly in the mobile networks and semiconductor design domain. Furthermore he serves on company supervisory boards, and on industrial as well as research institutes advisory committees. 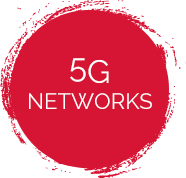 The 5G Networks Expert Group analyses technological and economic drivers as well as potential obstacles of innovations in the economies on both sides of the Atlantic and derives opportunities for EU/US ICT collaboration improvement. The technological scope includes Tactile Internet (for non-critical as well as mission-critical applications), mobile broadband (incl. millimeter-wave communications), and ubiquitous IoT- sensor networking. Of particular interest are flexible and scalable solutions, which meet most of 5G requirements. Furthermore, spectrum and network access policies as well as regulatory issues are of main interest. 5G has an enormous innovation potential to boost not only the ICT sector, but vertical sectors, like automotive, industry automation and heath care as well. 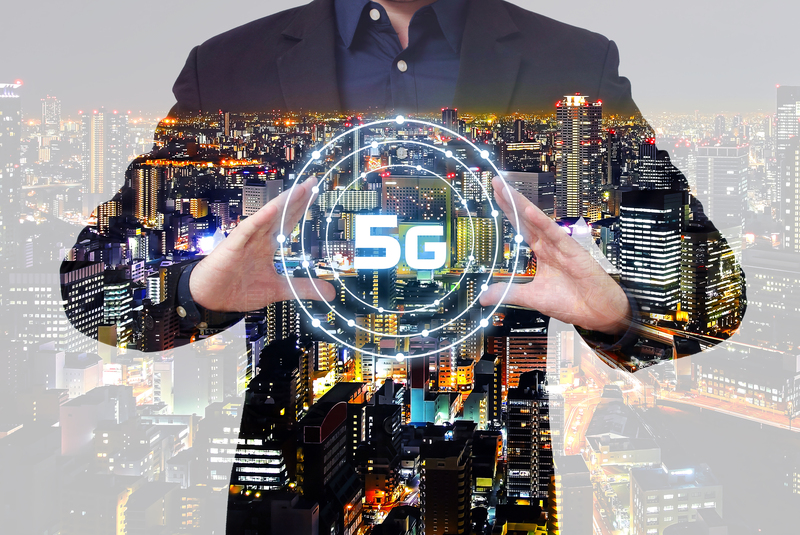 The 5G Expert Group will compile an analysis of existing and emerging sectors as well as evaluate the capabilities of key players in EU and US, and derive areas for joint collaboration activities and their potential gains. These possible topics are provided as a starting point for discussion within PICASSO and may or may not end up as one of the 5 focus areas in the strategic roadmap. The 5G Networks Expert Group involves experts of existing clusters of EU projects, more precisely 5G-PPP cluster, and can thus insure close collaboration: Dr Olav Queseth – Coordinator METIS II and Mr David Kennedy – Coordinator EURO 5G.